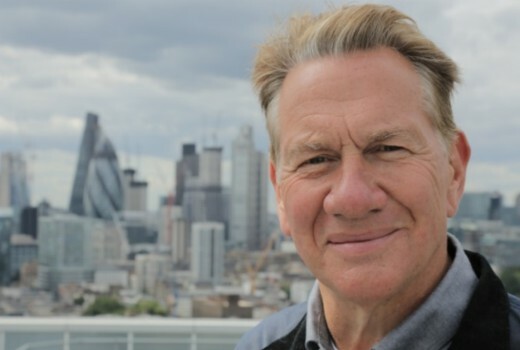 SBS favourite Michael Portillo returns with a second season of Michael Portillo’s Abandoned Britain this week. This is a 5 part season which aired in the UK in November. Michael Portillo continues his series that unlocks the doors to five extraordinary, abandoned locations in Britain: Cambridge Military Hospital, Cambridge Cold War bunker, Bradford’s New Victoria cinema and finally, looks at Brighton’s rich trove of hidden history. Plastic Surgery Pioneers – Cambridge Military Hospital Michael Portillo visits the Cambridge Military Hospital in Aldershot, Hampshire. Almost 140 years ago, the building acted as a response to the world’s first modern war, the Crimean, when soldiers suffered terrible injuries on a horrific scale never been seen before. Closed for the past 22 years, Michael is allowed inside to learn of the far-reaching legacy of the extraordinary medical innovations that took place there, discovering that the ability to surgically alter human bodies is not necessarily a modern phenomenon. Tuesday, 12 February at 7.35pm on SBS. A lot of that medical innovation there during WW2 was undertaken by Kiwi plastic surgeon Archibald McIndoe, who was the subject of another doco The Guinea Pig Club.